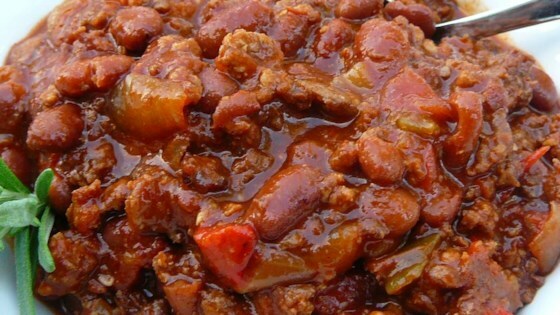 This is the best chili I've ever made! I followed the recipe exactly except I used my croc pot. I browned the meat and then threw everything in the croc pot. Delicious!